Curren$y shares a "cutting room floor item" from #2009, his joint project with Wiz Khalifa. 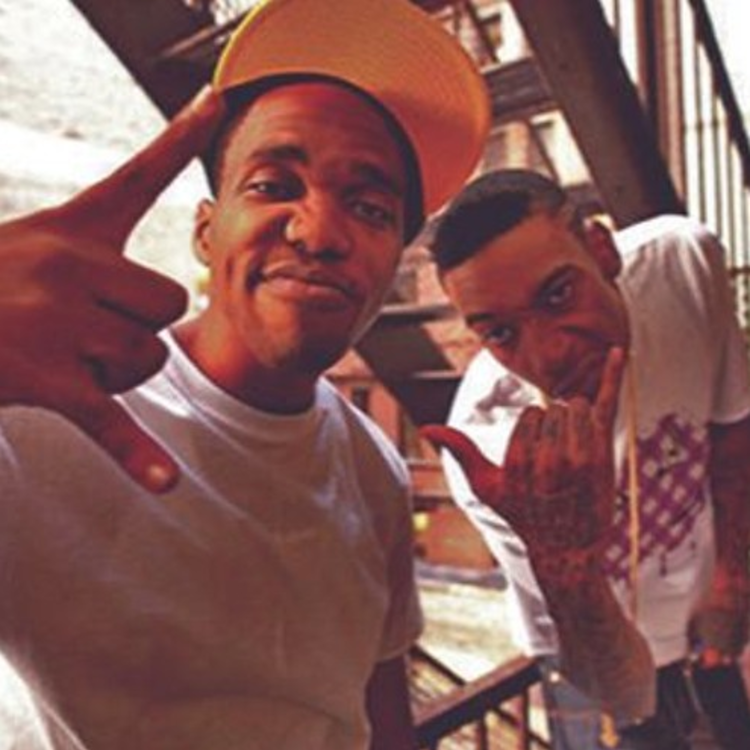 Over a year ago, Curren$y and Wiz Khalifa dropped a song called "Uber Driver" and announced a joint project called #2009. Curren$y and Wiz have shared virtually zero details or songs from the project since then -- until last night when Spitta posted a #2009 "cutting room floor item" called "Situations." Wiz fans may recognize his verse from the freestyle he spit in this random tour video last July. It's always nice to hear something new from this pair, though it might be the last collaboration we hear from them for a while -- Wiz is about to roll out Rolling Papers 2 and Curren$y literally just announced Weed & Instrumentals 2. That man's work ethic is truly superhuman.